Philippe Gredy is member of LFB S.A.’s board and executive committee. He has been working for the LFB group for 10 years, starting with managing Intensive Care Business Unit in 2004. In 2011, he was appointed VP for marketing and sales covering France first and later International business, e.g., presence in 50 countries. Philippe Gredy has a proven record of management and business development, having doubled LFB’s TO in France in 10 years and consolidated the group as a major supplier of French hospitals (3th supplier of hospitals in medicinal products). Managing a team of 150, he strongly developed international business, more than doubling LFB’s TO on a global level in 3 years, and opening new markets for LFB’s biomedicinal products bringing the number of countries where LFB’s products are present to 50 in 2014. 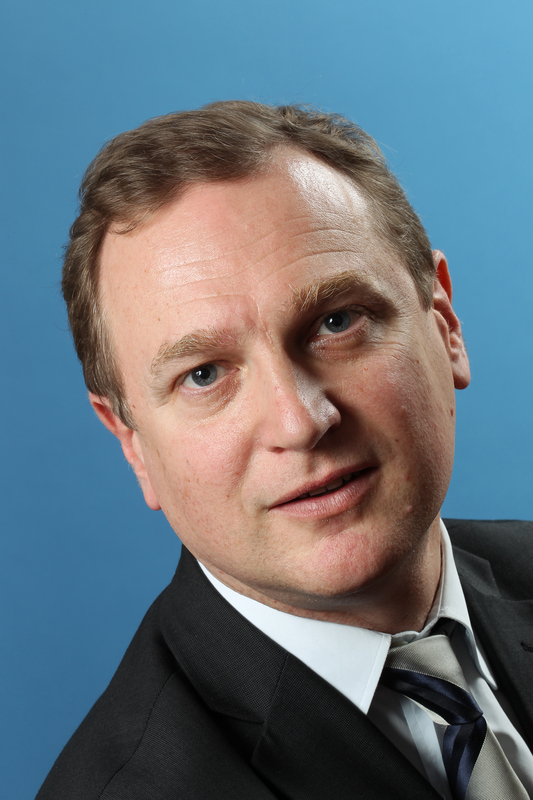 An experienced professional, Philippe Gredy is a lecturer in the French top business school, “Hautes Etudes Commerciales” (HEC), in Paris. Vice-President Global Marketing and Sales, LFB S.A.